Two of the greatest clubs in European football will meet on Wednesday for the first leg of their 1/16 final encounter. Each side have a rich history in the competition and the two sides boost a combined total of 18 Champions League titles. Real Madrid have won the last three trophies and four in the last five years to become the first team to successfully defend their title. 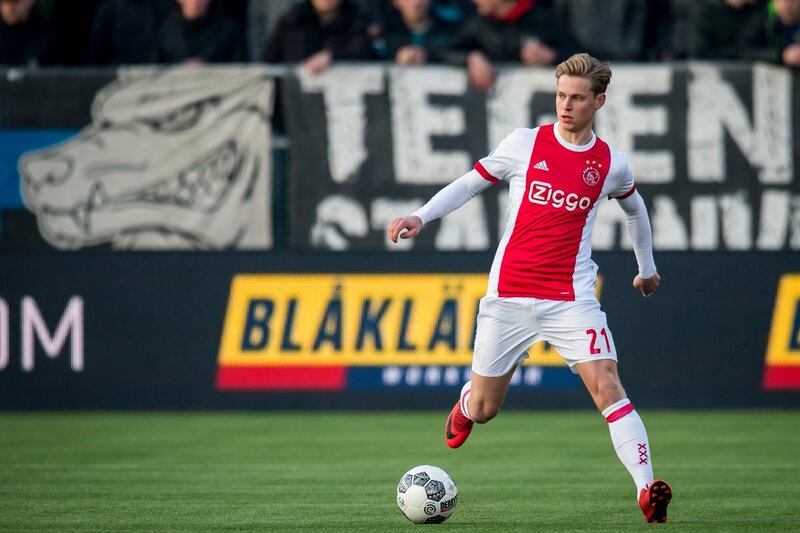 Ajax last won the competition back in 1997, but their new generation of talents reminds pretty much of the side that triumphed over Juventus more than twenty years ago. Worth mentioning: Each of the last five meetings featured over 2,5 goals. Los Blancos did not score less than three goals in any of these games and managed to keep three clean sheets. Only the last two encounters saw both teams finding the back of the net. Top performers Ajax: Dusan Tadic 13 goals 7 assists, Hakim Ziyech 12 goals 8 aasists, Klaas-Jan Huntelaar 10 goals 1 assist. Top performers Real Madrid: Karim Benzema 10 goals 2 assists, Gareth Bale 6 goals 2 assists, Sergio Ramos 6 goals 1 assist. Worth mentioning: After struggling for consistency in the earlier stage of the season, now Real Madrid have hit top gear and are unbeaten in their last seven outings, winning six and drawing only in the away game to fierce rivals Barcelona. Los Blancos scored two or more goals on six occasions during that streak. Five of the last six Ajax games featured over 3,5 goals while four matches saw both teams hitting the back of the net. The last time when the Dutch side were limited to scoring less than two goals at home was back on 21.10.2018 in the Champions League win 1:0 against Benfica. Missing players Ajax: Lisandro Magallan, Hassane Bande. Missing players Real Madrid: Isco Alarcon, Marcos Llorente, Luca Zidane, Jesús Vallejo.